Product prices and availability are accurate as of 2019-02-26 23:10:28 EST and are subject to change. Any price and availability information displayed on http://www.amazon.com/ at the time of purchase will apply to the purchase of this product. Ultimate Musician Package are proud to present the fantastic Cloud Microphones Cloudlifter CL-1. With so many on offer these days, it is great to have a make you can recognise. 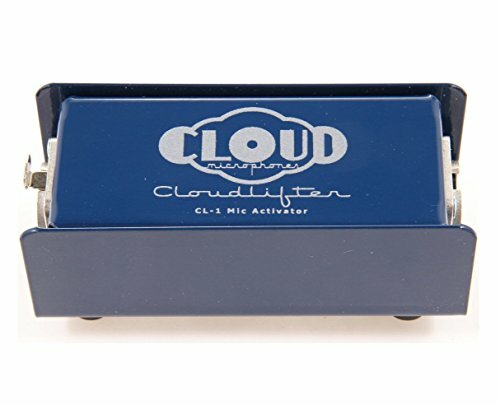 The Cloud Microphones Cloudlifter CL-1 is certainly that and will be a superb purchase. 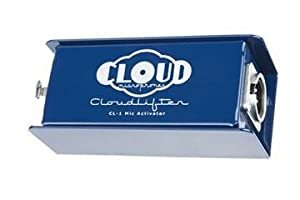 For this reduced price, the Cloud Microphones Cloudlifter CL-1 is highly respected and is a regular choice amongst lots of people. Cloud Microphones have provided some great touches and this equals great value. Uses phantom power to give passive mics (mainly used for dynamic and ribbon mics) up to +25dB without passing phantom power on to mic. Easy to use self contained design requires only phantom power to work. **Does not use phantom power to power mics. Recommended for use with all passive dynamic microphones Compatible with tube, battery, or power supply driven microphones - Safe for all passive ribbons with no transfer of phantom Does not power the mics themselves using phantom power (That is not what this is designed for). 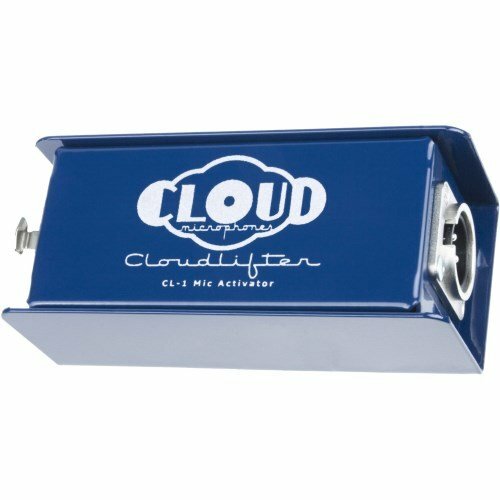 Instead, place the cloudlifter at the front of your dynamic mic, then hit it with phantom power and your basic mic (even an SM58 style mic) will shine like never before.